Reviewed here is the “Standard” Nikon version, which means it only has Optical wireless capabilities. The 2.4Ghz radio triggering features will be included in the Pro version. 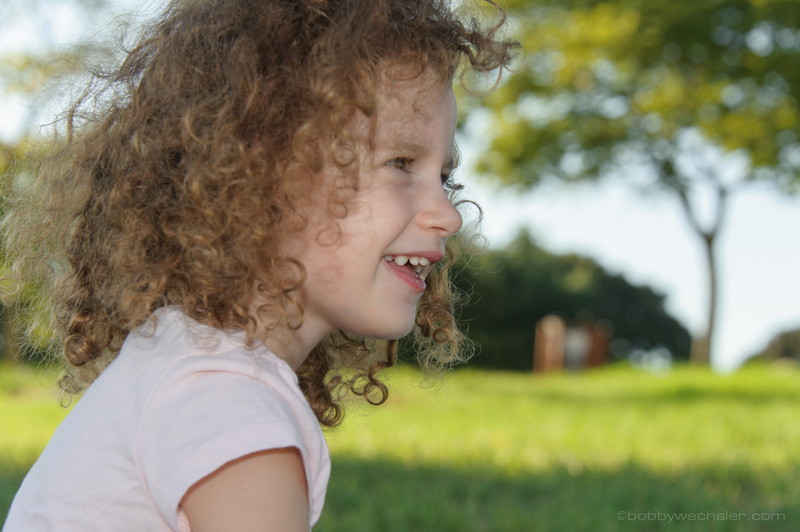 This review is based on a beta Nikon version running firmware E83 001 during a couple of weeks of testing in my normal photography requirements, around the house and with the girls out in the park. 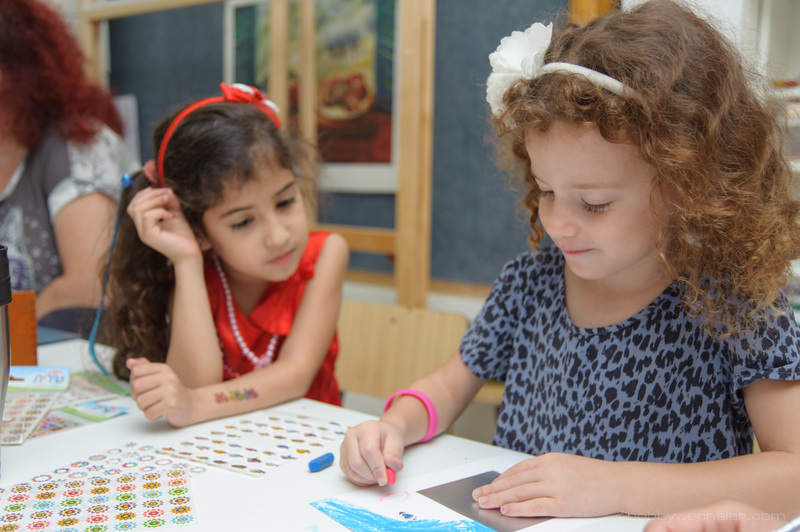 “Multi dot matrix” temperature control, a system that monitors overheating on the main tube, LED lamp, and batteries. The X800N comes in a colorful box, wrapped in its soft case, inside an air padded bag. The package contains a plastic diffuser and a flash stand, each in it’s own separate box. The flash stand also has a slot for Sony’s old shoe type. 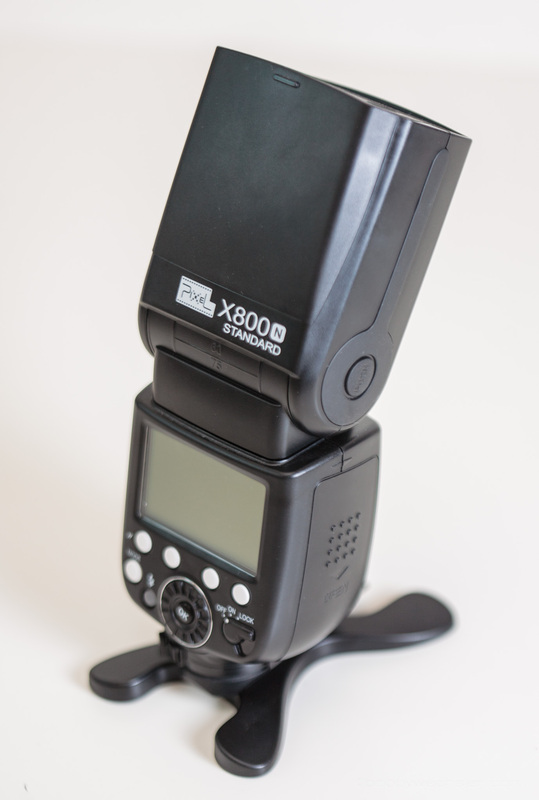 The build quality of the X800s is slightly improved over the Mago, mainly noticeable on the quality of the plastic. 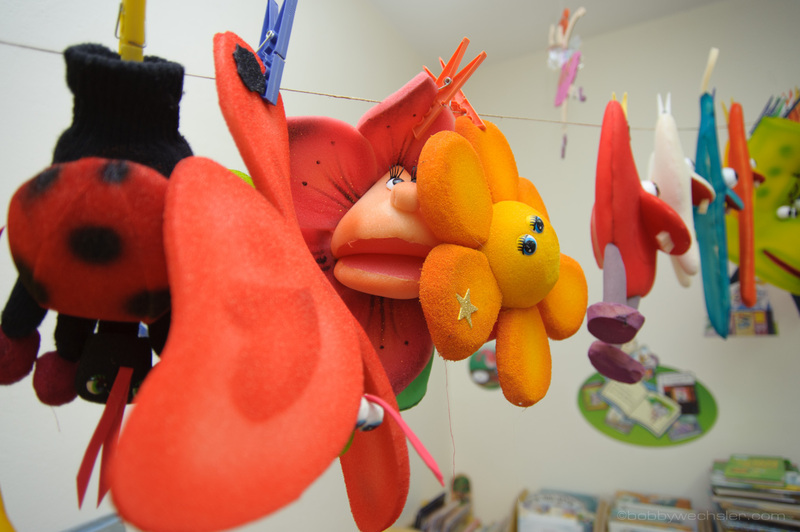 The head has enough resistance to be positioned (by feel) precisely without too much effort and concentration. Buttons have good feedback, the rubber covers are easy to move aside and be closed firmly in place. There’s a micro USB port for firmware updates, a PC Sync Port & an external battery pack connection (for the upcoming TD-381 power pack) . Nothing loose or flimsy about it anywhere, it looks and feels ready for battle. All the features of the flash are 2 clicks away and status is visible on the display via the dedicated icons. New from the X800C version are the menu tips on the top of the display as you cycle through the menu options. These were not available previously and i believe them to be a real help for first time flash owners. 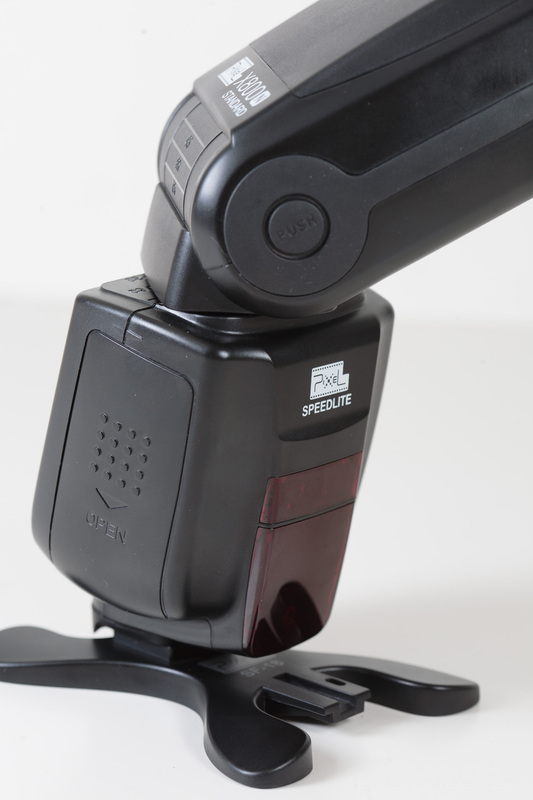 It is important to note that the sync mode is set only from the body, the X800N has no options to change rear/front curtain sync, red-eye reduction and FP syncs, although it will pick them up instantly from the body and show them on the display. Zoom coverage is very broad, ranging from 20mm to 200mm, and on top of that there’s a wide panel that should get you going down to 14mm as well. As soon as you pull it out, the flash displays “WP” and the lamp goes to its widest position. The zoom movements are audible, check the short video at the end of the review to hear them. The Mago was a large and heavy unit, weighing 452 grams (16 oz, 1 lb) without batteries. Compared to some of its competitors, the Nissin Di866 Mark II weighs 380 grams (13 oz), The Canon 600EX is 425 grams (15 oz) and the Godox Ving 860C weight 420 grams (14.8 oz) and 540 grams (19 oz) with it’s Li-Ion battery inserted. 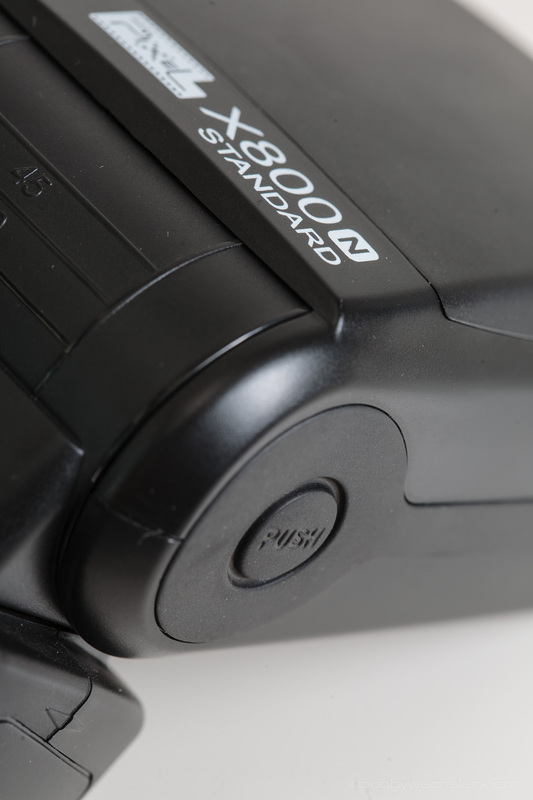 The X800 is smaller than the Mago, weighing 408.7 grams (14.42 oz). That puts it among the smaller ones in this category. 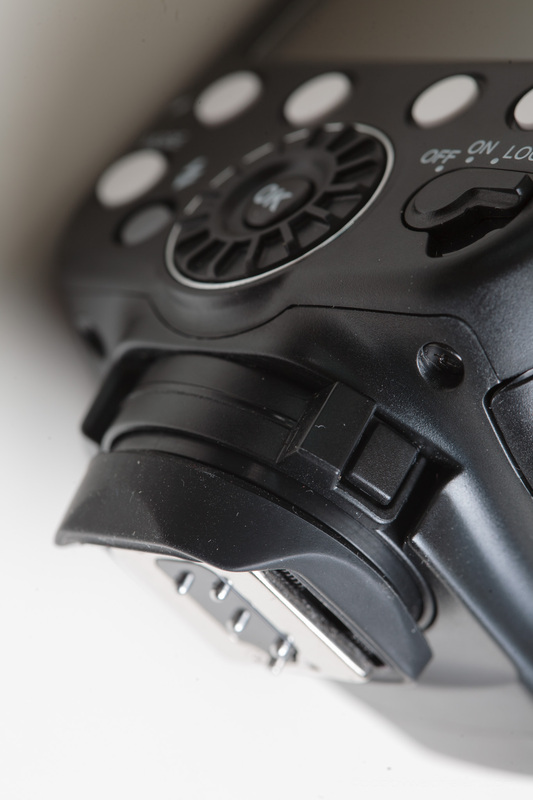 The hot shoe locking mechanism is smooth and keeps the flash firmly in place. The rubber protector is a welcome feature, seen only on the high end Canons and on the Phottix Mitros, together with the locking mechanism feels and looks remarkably similar to the Canon build. On top of my D700 it was just a little loose, but i have not experienced any misfires at all. 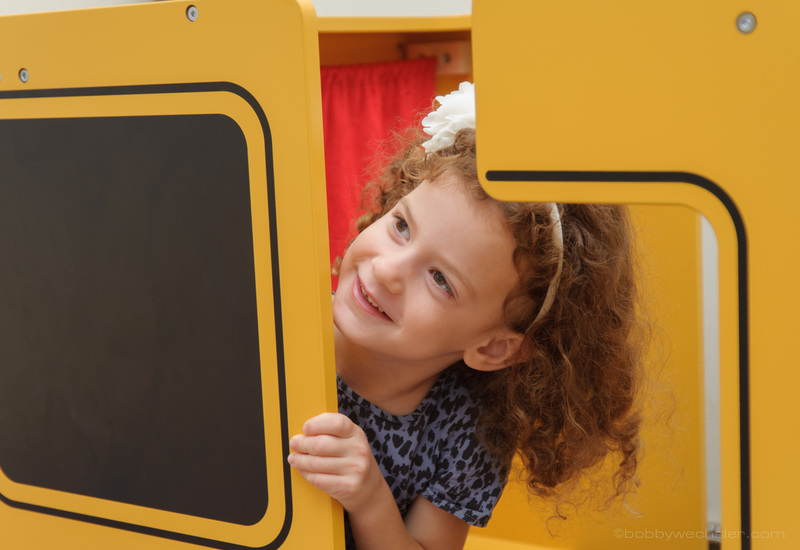 The battery compartment door is spring loaded and will open and close with an effortless finger slide (regardless if there are any batteries inserted or not) and will stay secure in place. 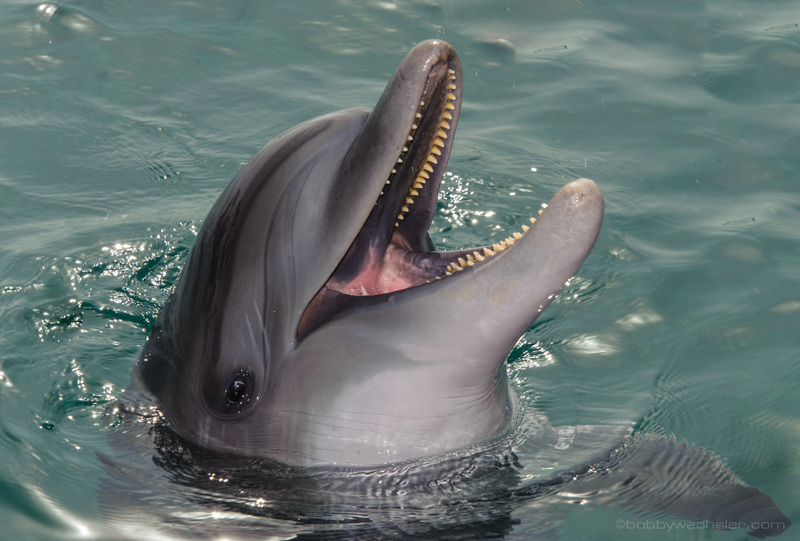 One of the most important features on a flash is the feel and operation of the head for tilting and turn it. 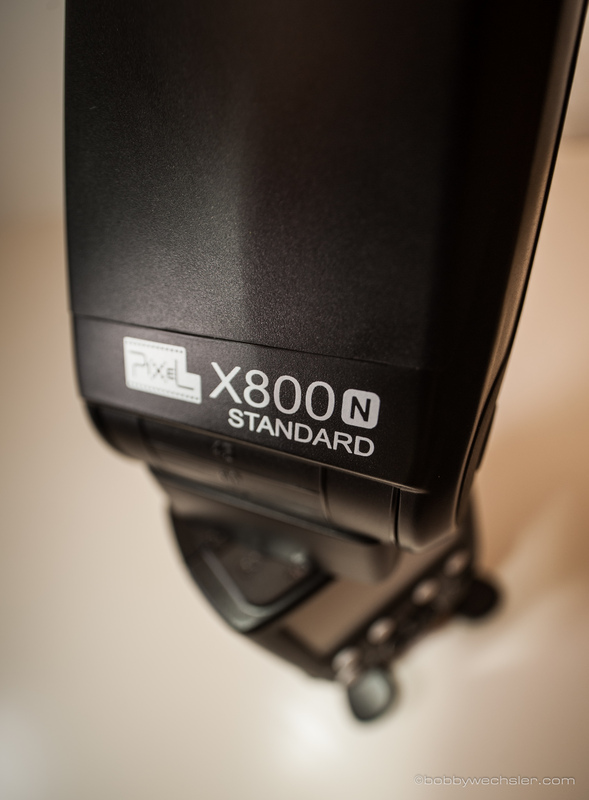 With the X800, you need to push a button on the side of the head to start moving it to a different position and it offers good resistance. I personally prefer not to have to push any buttons to move the head, but many photographers prefers to have it lock into place once the desired position is reached, so it can’t be moved by accident. 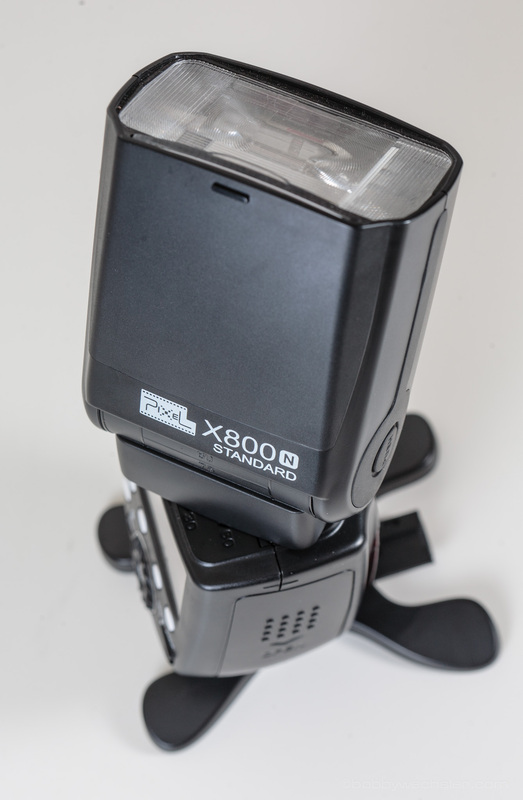 This feature was added with the X800 series, the Mago had a free moving head. 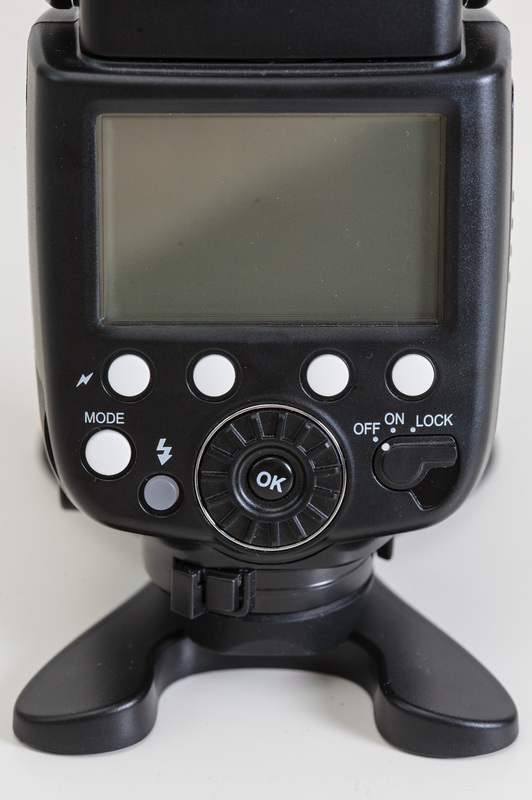 The back panel has a similar layout to the Canon 600EX, with a mode button to the left and 4 buttons under the display which change their function as it appears on the display just above them, depending on which mode/setting is selected. The buttons have good feedback and are not very soft. The ON/OFF/LOCKED switch takes almost no effort, i’d rather have it a little harder to operate. The selector wheel is easy to turn with the tip of the finger and you can feel the clicks very clearly, audio confirmation is available with every click as well. Ready light is red, charging light is green, as is with all chinese flashes. I don’t get that, but you get used to it. The display is large, high res and very clear, all of the flash settings and functions are visible all the time, I like that a lot. I also like that you don’t need to dive into the menus to changes features such as audio confirmation and sleep timer, you just click the FUNC button and cycle through this settings, to change them using the selector wheel. 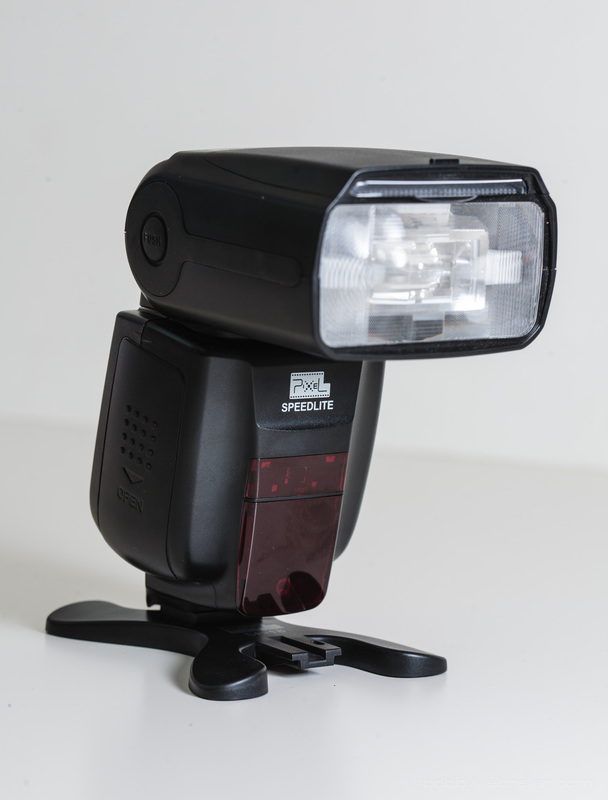 It takes around 5 minutes to find your way around the flash settings and how to work them without a manual. A lot of thought was put into the design, functionality and a user-friendly experience. This is definitely one of the strong points of the X800. There is no weird “Custom functions” Menu like with most flashes, you can change features like audio warning, AF assist, display backlight off timer and sleep timer just by circling through the FUNC menu on the right side of the screen, via a long press of the FUNC button, which will take you to the last changed setting. Simple and the setting is always visible. There’s a interesting addition to the X800N features, an iTTLB mode. B stands for “balanced”, the iTTL mode found in the Nikons SB-700 and SB9X0s (iTTL BL). In this mode the subject is supposedly getting exposed by the flash to match the intensity of the background. This is the first unit from a third-party manufacturer i’ve seen to incorporate TTL-BL mode. And it works, as long as you use matrix or center-weighted metering. 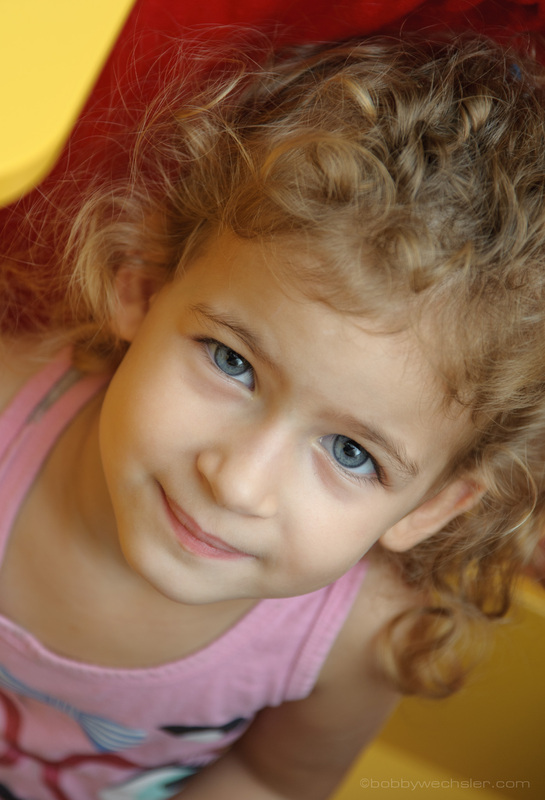 Switching to spot metering will discharge the flash in regular iTTL mode, to expose the subject correctly, regardless of the background exposure level. FEC and FEB are very easy to set up, press the “+/-” button once for FEC and use the selector wheel to change it (then either go on shooting or press “OK” to set. A second press of “+/-” will take you to FEB which is set in the same manner. 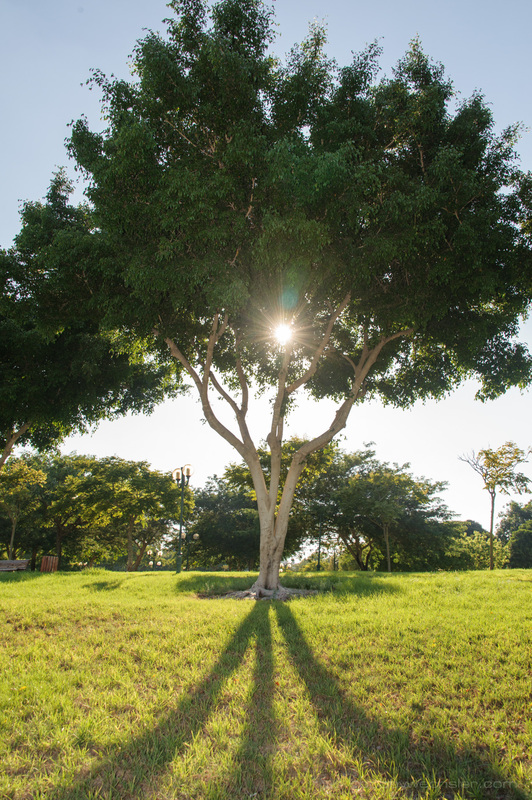 What i couldn’t figure out was how to change the order of the bracketing, which seems to be under-metered-over. A long press on the left *CLS button will turn on the wireless commander options and the related menu will light up on the left side. Now a short press on the same button (now labeled SET*CLS) will circle through the various options (Channel settings, Master on/off, Group settings). Individual compensation/power settings are accessed by pressing the -/+ button and then changed with the selector dial. A second long press on the left button will switch the unit to Slave mode. 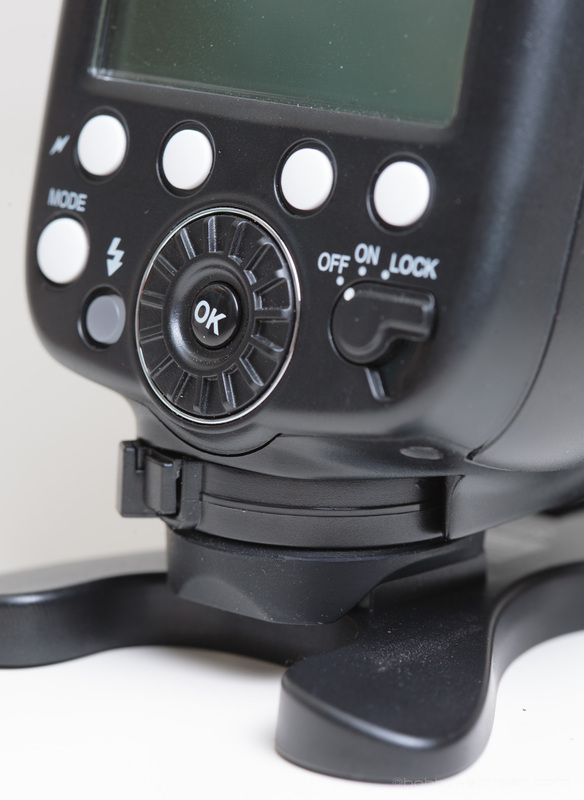 The Mode button will now circle through brand-specific optical mode to the SLAVE S1/S2 modes (dumb optical/pre-flash ignore slave modes) and the Nikon CLS slave mode, which shows SLAVE A on the main display (if A is the group you set using the SET*CLS button). 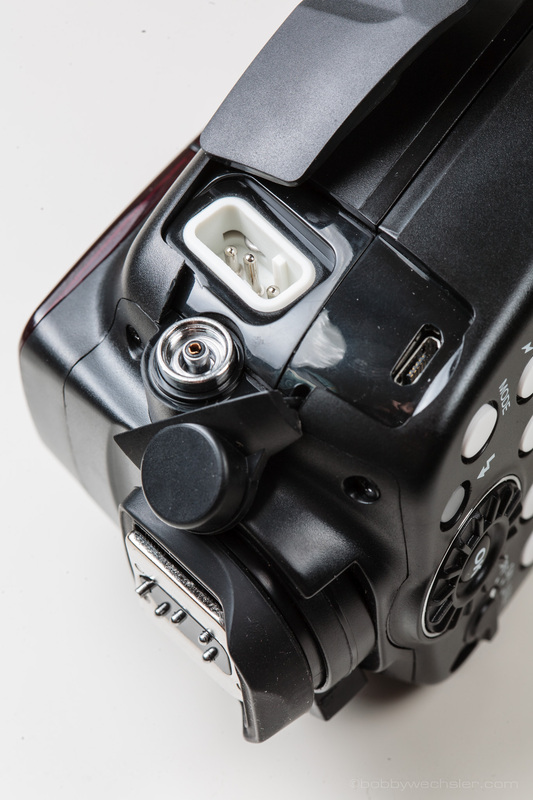 The +/- button will allow you to set power in thirds of a stop, down to 1/128 power for the simple optical modes. At the next startup it will remember which mode you were in when you shut it down. Awesome! 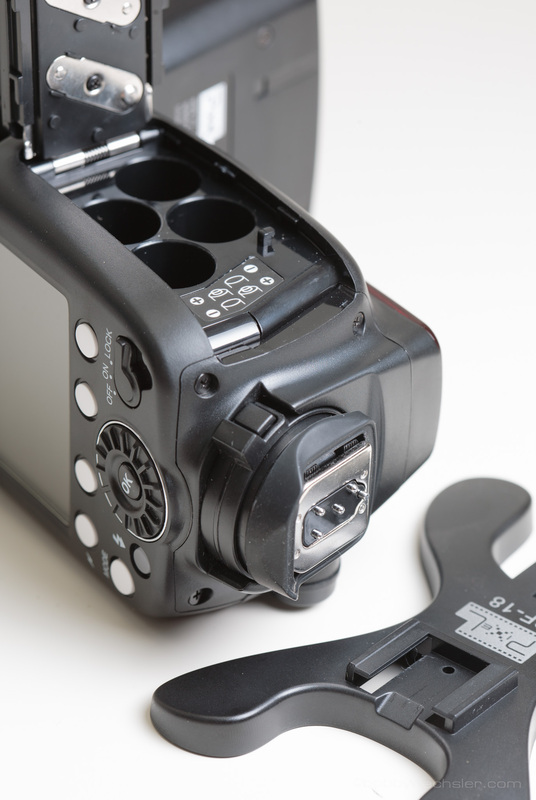 Very simple to operate, the optical triggering options are very straight forward and if you are familiar with Nikon’s CLS wireless set up, it is as easy as working a Nikon camera wireless menu. Upon switching to slave mode, the sleep timer defaults to one 1h time with no possibility to change it. 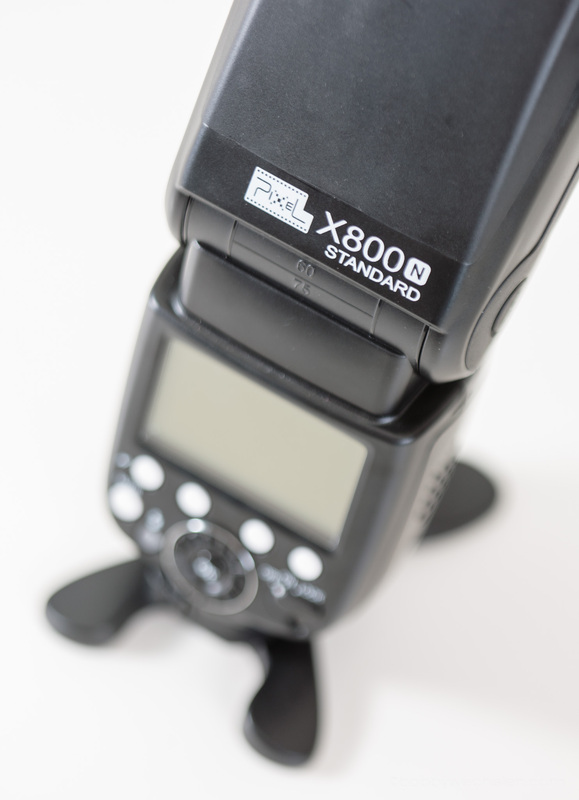 The X800 has full compatibility with iTTL on the D700, you can change all the wireless settings from the camera menu as well as from the flash menu. The battery indicator is a great thing to have. it takes up to 15 secs to show up (when batt are low) after you turn the flash on and it seems to be reasonably accurate. 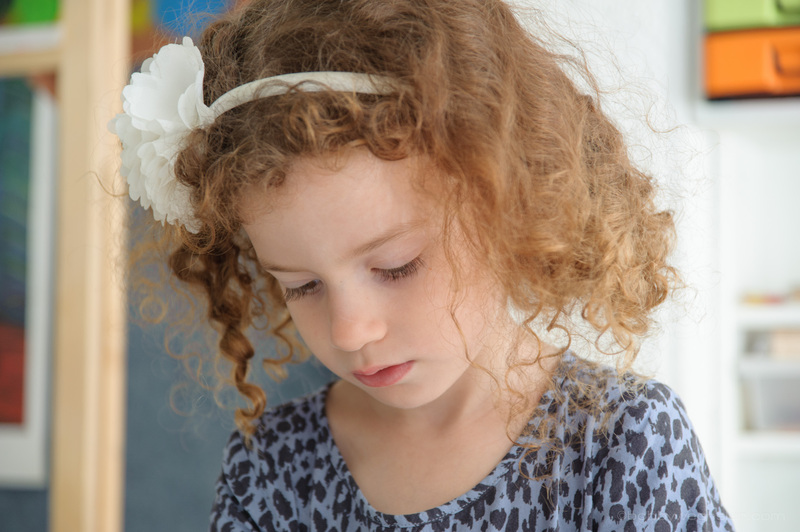 TTL exposures under tungsten lighting in my living room are great and fairly consistent. 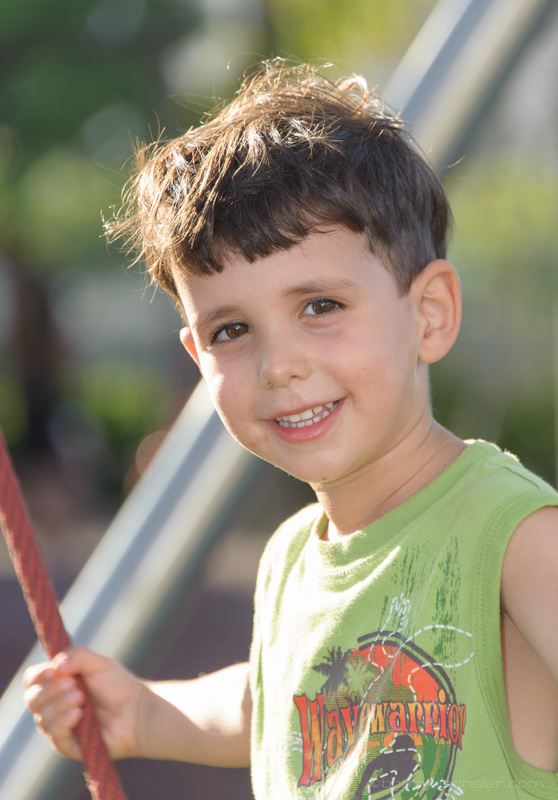 Straight on or bounced around, the pictures look great without needing any compensation. Lots of power is available. Recycling is FAST (2.5s for a full power discharge) and beats the other high end flashes I use, except of course the Godox V850/V860 (which has a Li-Ion rechargeable battery pack) but comes pretty close. This is a fantastic achievement, considering that it works on regular AA batteries. High speed sync (or FP sync in Nikon speak) is an absolute must for me, i rarely get to photograph my girls during golden hour, so i am very demanding when it comes to recycling rate and power, as well as overheating control and protection. As you can see on the pictures taken during the day, there is little to complain about with the X800N. I have yet to see it overheat or come up lacking in power during my normal photography needs while out in the sun with the girls. 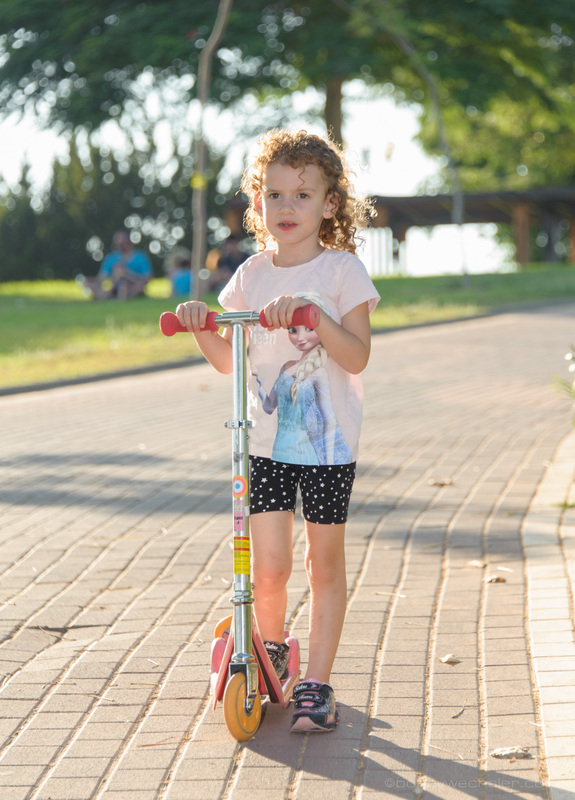 During normal use (which for me is running after my girls around the house and snapping away), it was a joy to use and after a very short while shooting with it, i noticed that it keeps up with me and i don’t need to worry about it. The ready beeps were very reassuring both on my on camera unit and as a wireless slave flash. 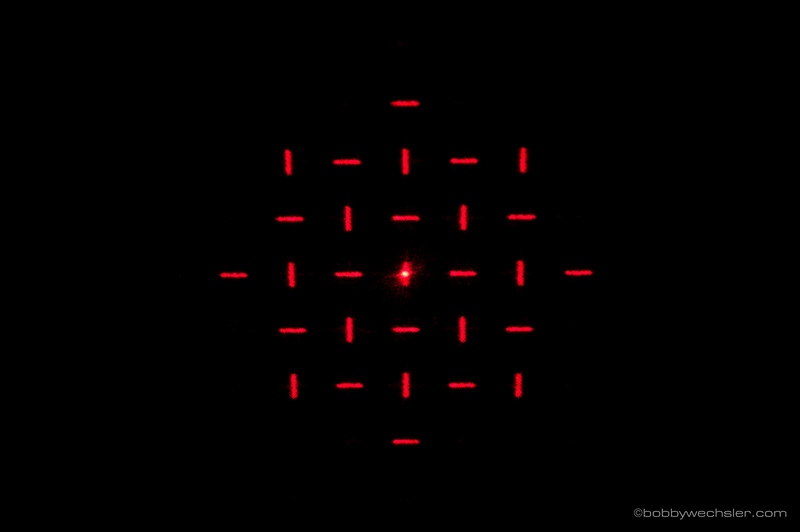 The focus assist lamp has a very clear-cut 29-point pattern that spreads over a large portion of the frame and really helps with acquiring focus in the dark. Usually on the 3rd party units i have had lesser experiences with the AF-assist lamp, there is either a standard lamp and you will still need some contrast on your subject to get AF to work, and on the newer ones the assist pattern spreads over the top portion of the frame so the chosen focus point has trouble reaching it. CLS commander mode. 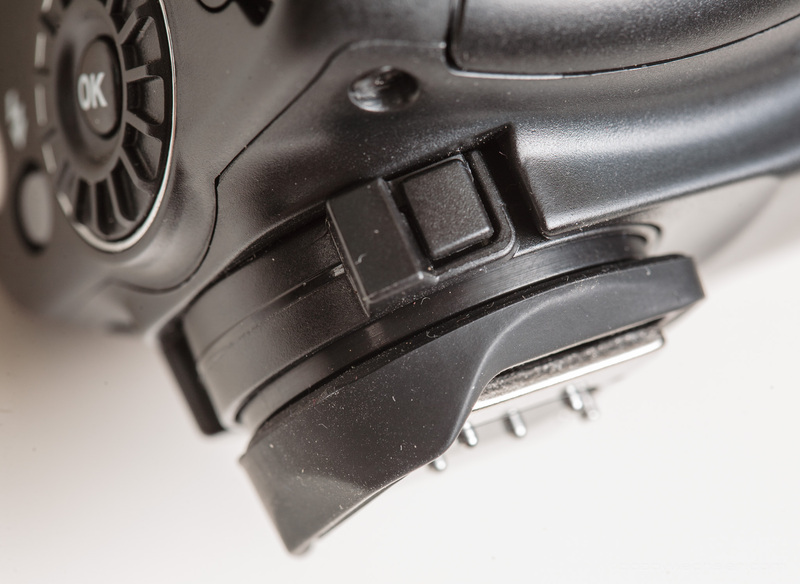 Use the Nikon CLS wireless optical controls, or the plain S1/S2 modes. If you would like to purchase, i suggest going factory direct via an email request to retail@pixelhk.com. This way you make sure you will get the best warranty support. 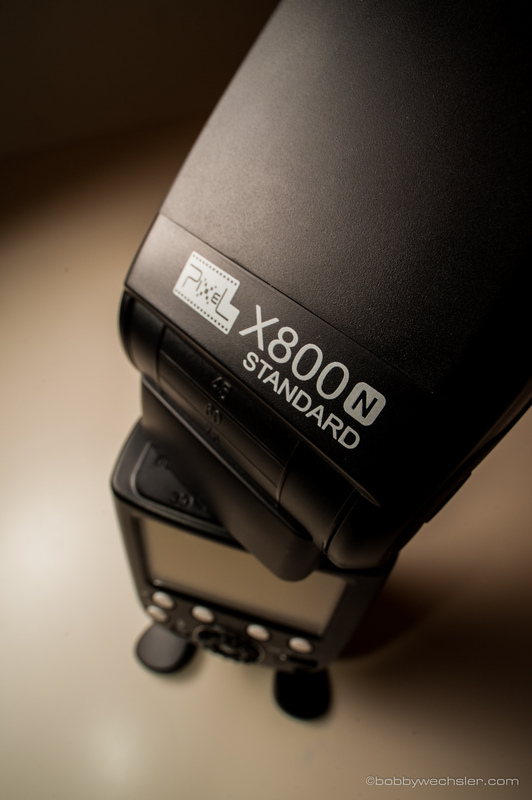 Please inform which NG (guide number) of pro X800N at ISO100 and 35mm. The GN at 35mm is 27, measured by Pixel. I will have to double check that myself. I got one, so far so good. Ordering the Pixel King Pro trigger too. Thanks for the review. Thanks Ed. Let us know of your experience with it. 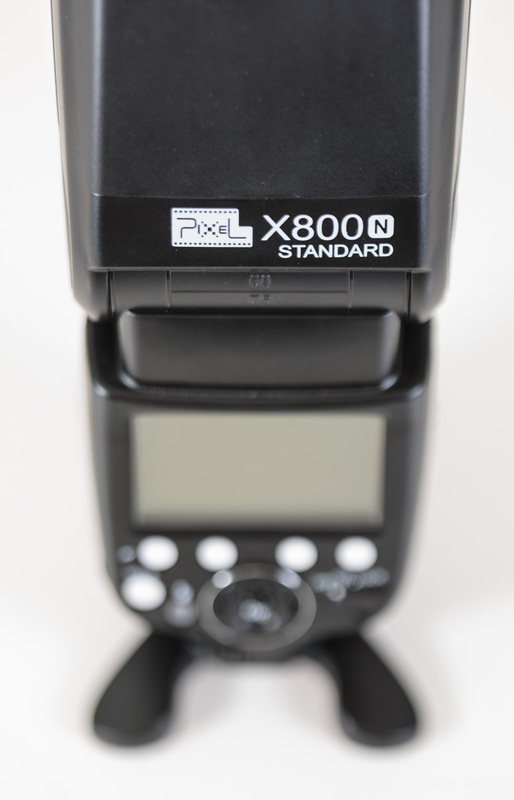 The Pixel 800N Std. works real well – accuracy very good, recycle time is only thing so far I don’t like after about a year of use.. 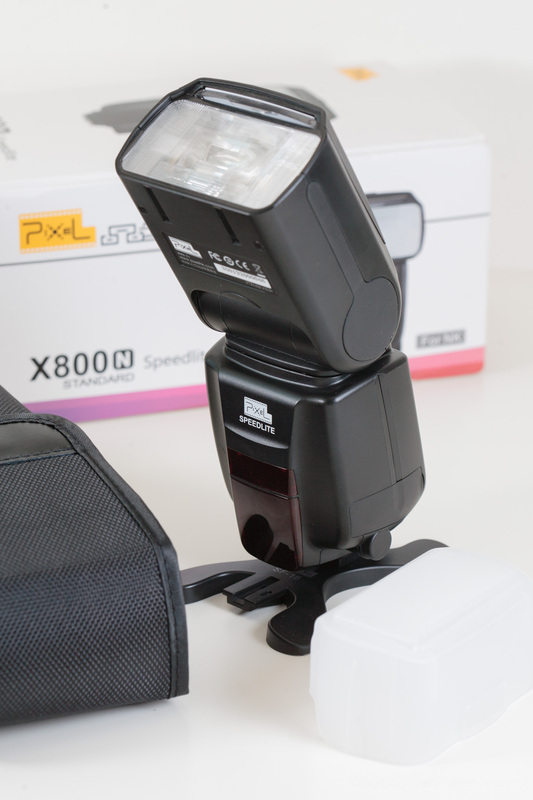 I tried the Godox/Flashpoint brand with lithium battery from Adorama and found it to underexpose. They now have a version II of the FP lithium and think I’ll try it for accuracy. Thanks Bobby – your review is why I bought the 800N to start with. I know this is quite late given your review was 2015 and it now 2019 but I was quite late to flash photography. I first purchased King pro trigger/receiver and used with my SB800 and it is very successful so I wanted another flash for portrait work. I purchased the X800N standard because in the write up it says “it is compatible with King pro transmitter by direct control” but I just cant set this up and I am beginning to doubt whether it has this facility. I have seen your UnBoxing video on You Tube and you talk about an advanced video, you are obviously an expert, can you assist me and advise on how to connect it to the King pro transmitter before I send this back for a refund. 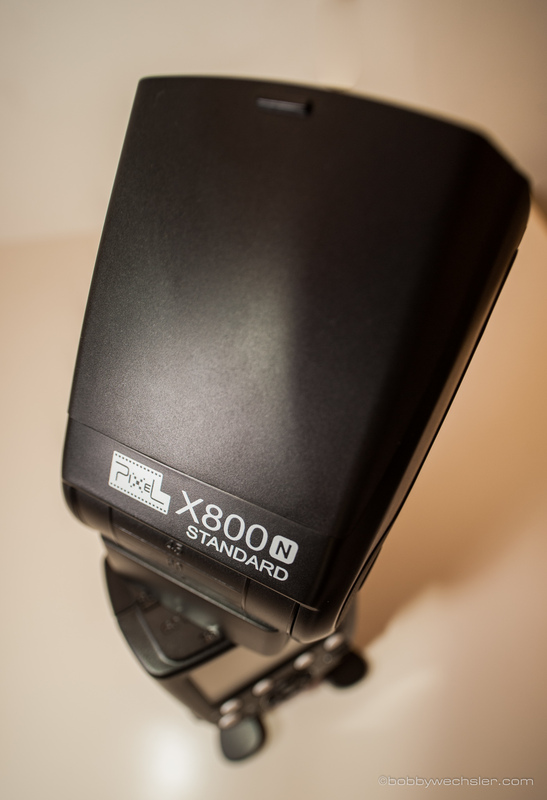 The King Pro is a radio trigger while the x800N standard has only optical triggering (master and slave) possibilities. So the two will not work together, only the X800N Pro will have that radio capability to match the King Pro. 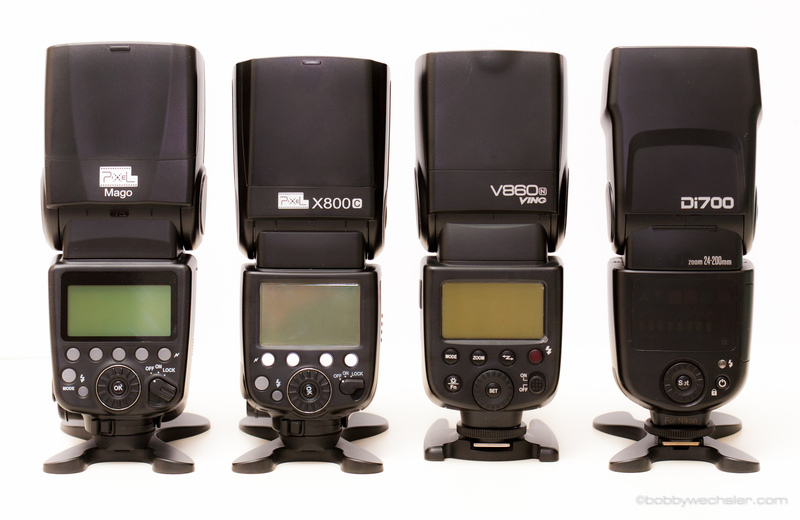 However, you can still command the X800N std with the built in flash of higher level Nikon bodies. Which one do you have?